Pragma is built on the power of three cornerstone principles – Production, Performance and Partnership. 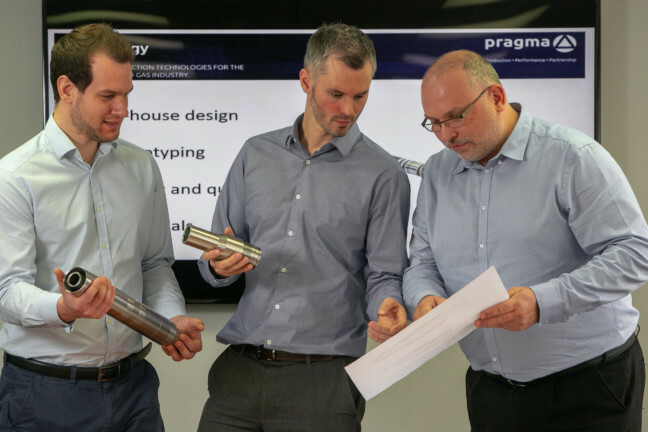 As part of the FrontRow Energy Technology Group, Pragma was established in 2018 to broaden the Group's capabilities with a complementary offering in the production technology sector. 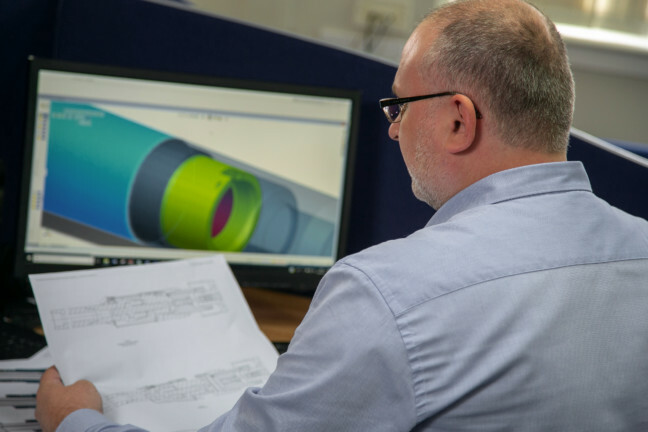 The company shares the same values as FrontRow, combining innovation and technology with experience and pragmatism to deliver practical oilfield solutions and cost savings to the customer. With a stellar management team and a strong development and acquisition pipeline, Pragma is at an exciting stage of its journey. We are committed to performance improvement both internally and externally. We will deliver the highest quality service and products and continually develop our offering to customers. Alongside this, it is our mission to improve the performance of oil and gas wells for our customers and to enable advances in industry efficiency and effectiveness through the use of our technology. Pragma draws upon FrontRow’s networks and its strong technical and commercial expertise. Combining this with exceptional in-house talent and working in partnership with our clients, we successfully bring exciting new technologies to market. Many of our solutions have received great endorsement from the operator community and have quickly led to a number of significant contracts. For more information, please download our company brochure.